As short haul flights get cheaper and countries become more urbanised, you could be forgiven for thinking that the once great train journey is a relic of a bygone era. With airlines working to cram more people on flights and road trips becoming more motorway-centric, we’re becoming increasingly detached from the idea of travel as an adventure. But while some countries have seemingly outgrown their rail network, there are still plenty of nations that rely on trains as their central transport system, and with good reason. Not only are trains usually cheaper and easier to access than most flights, they’re more energy efficient too. If you’re planning to explore a new country but want to keep your feet firmly on the ground, travelling by train could re-ignite your wanderlust and give you a unique perspective on this underrated transport. Most tourists, when visiting a country with a large land mass like the United States, will opt to jump between locations by flying – but this isn’t necessarily the best way to see a new country. Watching all the different sights of new country zip past your window allows you to study the landscape in a way that’s impossible with flying, and is infinitely more comfortable than driving yourself. 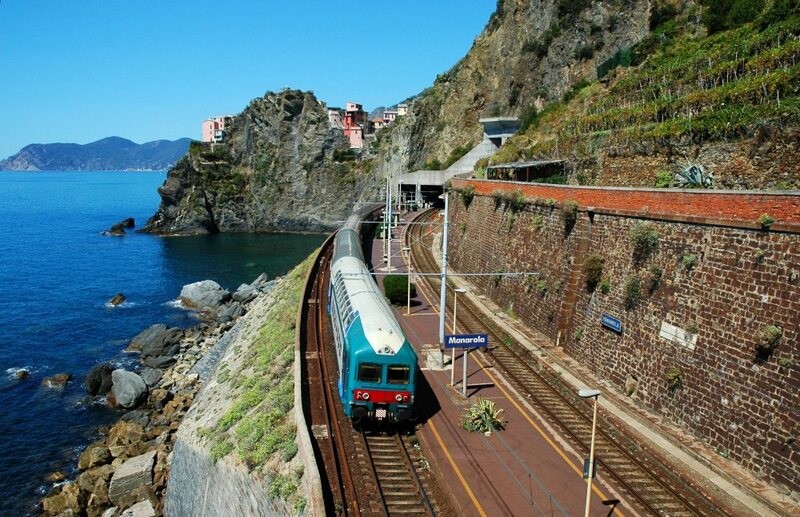 Riding by train allows you to enjoy your surroundings without the worry of reaching locations on time or getting lost, meaning you can focus on getting to know a country from the ground up. Top choice: Riding the Trans-Siberian railway probably features on the bucket list of every dedicated traveller, and with good reason. The longest rail line in the world, it stretches almost 10,000 km across several countries and takes in a diverse range of stunning landscapes. Without a doubt the most renowned railway journey, the TSR is still growing and offers a memorable trip where the journey is just as important as the destination. Although now a rare sight in western countries, sleeper trains are still a popular mode of transport around the world. For the discerning traveller, sleeper trains also come with some real advantages over other means of travel. With stop-offs in individual towns, these long-distance locomotives offer a unique opportunity to pull into town and explore from the get-go. On top of this, with your sleeper travelling between destinations at night, you can settle down at sunset and wake up in a new city without the rigmarole of driving/flying/trekking. There aren’t many other kinds of travel that can act as both hotel and transport. 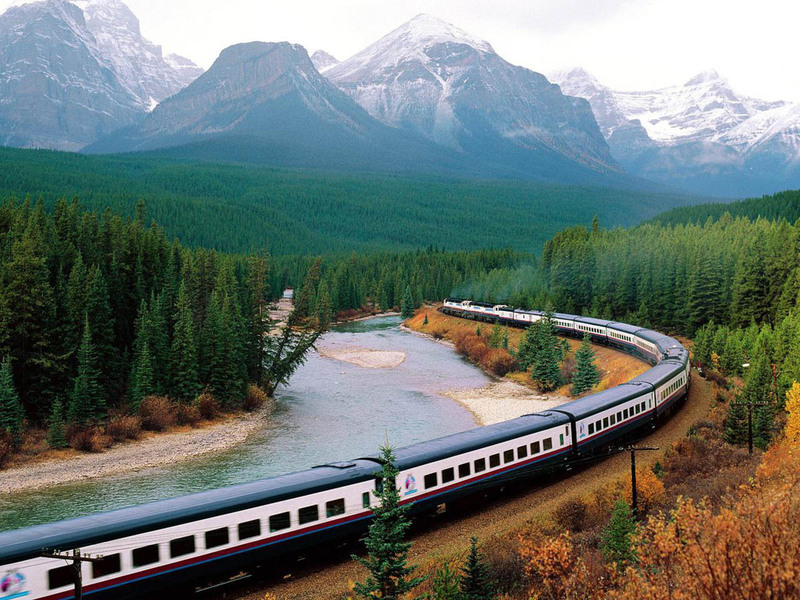 Top choice: Although there’s any number of great sleeper train trips around the world, the Venice Simplon-Orient-Express wins out thanks to it’s timeless, traditional feel, not to mention the stunning alpine landscapes. Setting off from London, the lovingly restored 1920s style train takes you through Paris and the Swiss Alps before making its stop in Venice. 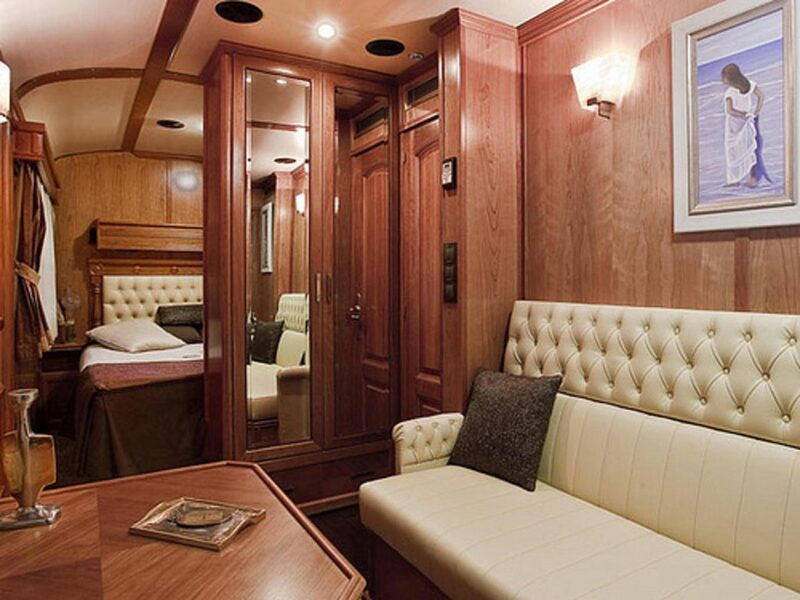 For those who enjoy getting there in style, this is your ideal journey. For the seasoned traveller, one of the biggest attractions to using trains lies in discovering the unusual, the exotic and most tantalising of all, the unexplored. Of course, the accessibility of these hidden wonders depends on the history of a country’s rail infrastructure, but most nation’s rail network will cover areas you had never considered visiting. 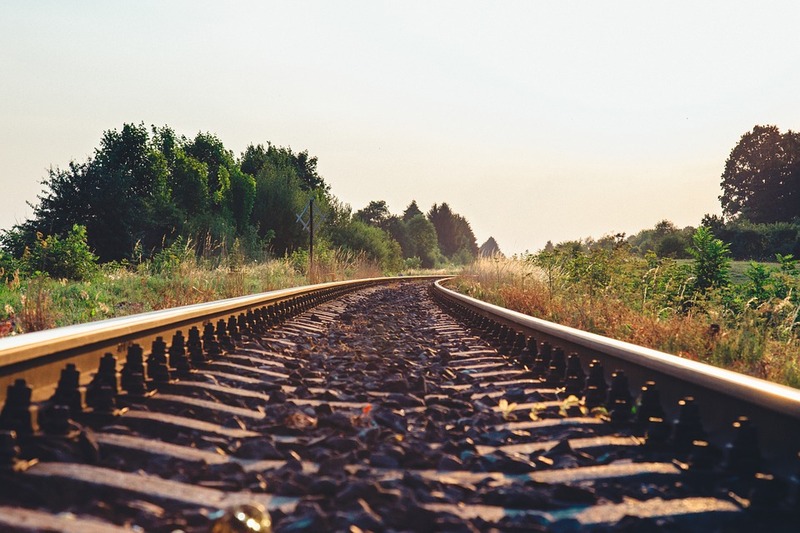 Countries originally built their railroads around their industrial requirements – bringing materials, machinery and workers to plantations and factories while ferrying products back to the major cities and shipping hubs. Many of these industrial towns still exist and can provide a fascinating insight into the real spirit of a country. 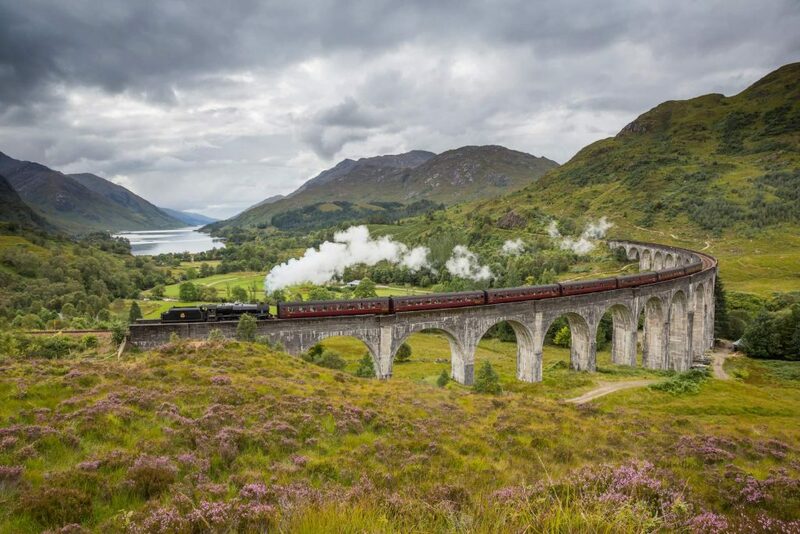 Top choice: Despite its small size, Britain boasts some of the finest hidden rail routes in the world, and none is more rewarding to the inquisitive traveller than the Glasgow to Mallaig line. 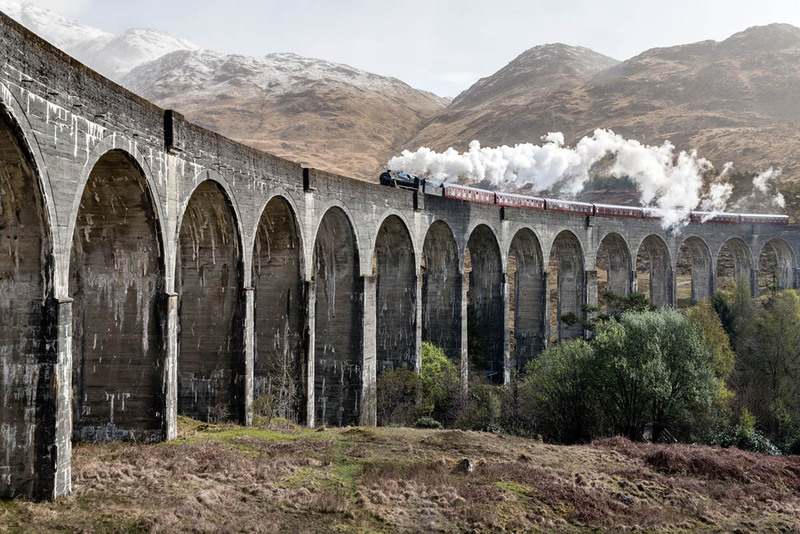 Twisting up the west coast of the Scottish highlands with lochs, waterfalls, ruined castles, the base of Ben Nevis (Britain’s highest mountain) and a historic viaduct best known for its appearances in the Harry Potter films, this is the only way to see the Highlands. 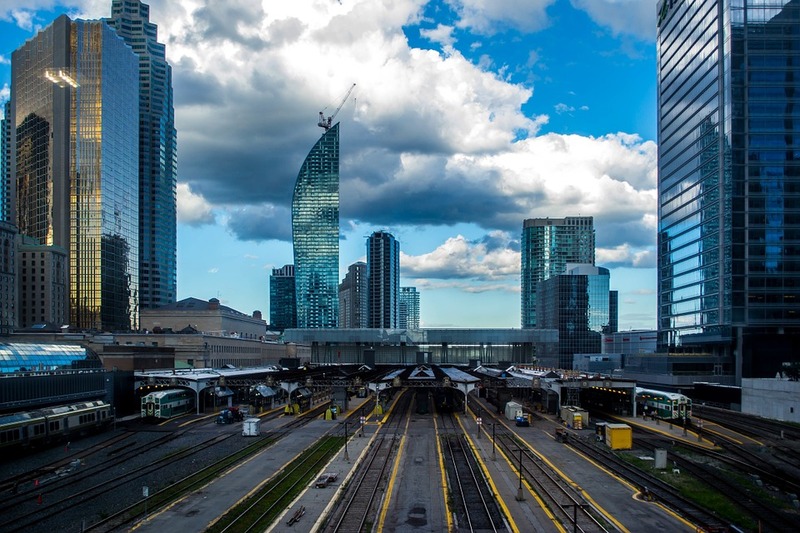 For those travelling on a budget, particularly younger travellers looking to explore on a shoestring, using rail networks can free up the budget for other activities. With low fares, you can cover a huge expanse at little cost. In fact, many rail companies in European countries offer tickets that allow you to jump on and off trains at no extra cost. This gives you the freedom to adapt your travel plans without incurring additional charges, or having to change your tickets altogether. As if that wasn’t enough, because services are generally more flexible on times than flying, you don’t have to plan your day around your train. Top choice: For a truly authentic taste of India, nothing comes close to taking one of the many long-distance train journeys across the country’s diverse landscape. For sheer variety in the landscape, you could do worse than the Nizamuddin Duronto Express, a 20-hour expedition from Pune to Delhi. Taking in everything from desolate deserts to breathtaking mountains, scenic rivers to bustling cities, the NDE gives you every reason for visiting India in one adventure, and at just under £30, it won’t break the travel bank either. Train stations, unlike airports, tend to be built in close reach of a city. This means easy access for travellers arriving by rail, with no arduous check-in process or invasive searches on the way. Arriving in the heart of a city makes for easier exploration and gives you a central point around which to orient yourself. Uncomfortable with flying? Jumping between destinations on the rails offers a calmer and more meditative approach. Gone are the intrusive searches, the endless lines at the check-in desk and those pesky limits on liquids. Best of all, there’s rarely a luggage allowance and you can arrive two minutes prior to a train leaving the station and jump onboard without complication. Top choice: For those with a taste for new experiences, few places on earth can offer such a wide array of different cultures within such easy reach of each other as eastern Europe. The close proximity of capitals within this area of the continent allows you to jump not just between cities but also countries at will. With Vienna, Bratislava, Prague, Ljubljana and Budapest all within a few hours train journey of each other, you can take in the diverse beauty of several countries – in the same day – without ever boarding a flight.